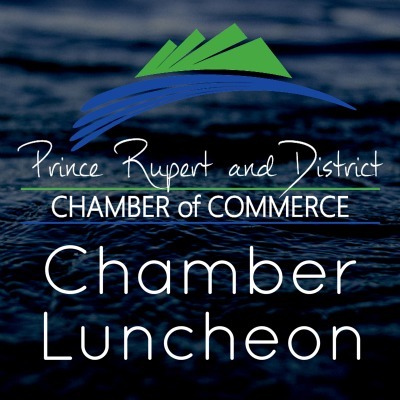 Join the Prince Rupert and District Chamber of Commerce for our Installation of Officers and our monthly Chamber Luncheon. Transition Prince Rupert will be presenting their upcoming events and future plans. Your RSVP is a guarantee of your seat at this event. To be eligible for a full refund cancelations must be received in writing (via email) no later than 1pm Monday, Apr 14th. Cancelations made after this time will be billed, we encourage attendees to find an alternate to attend in their place. To request a cancelation or to make a change to your reservation please e-mail the office.